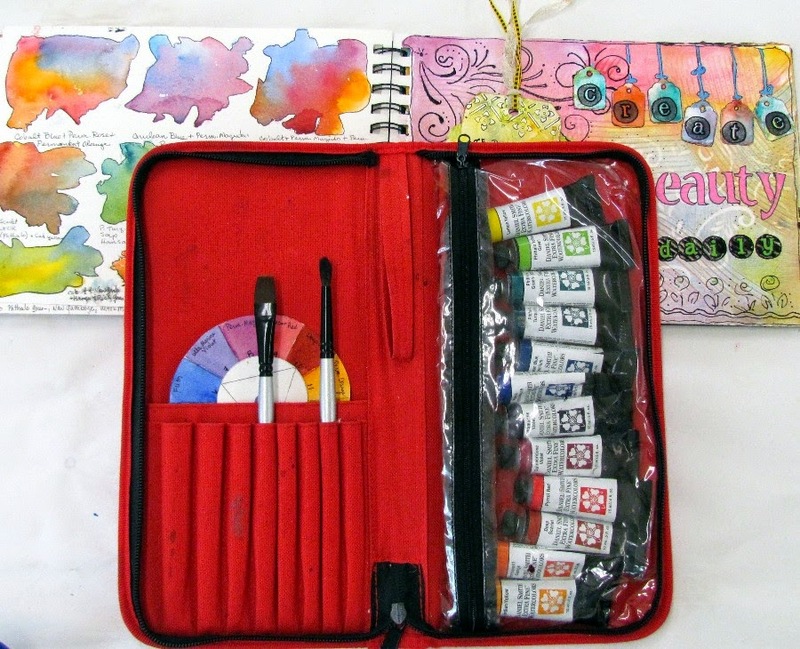 I am sorry but my Watercolor Kit has been discontinued by Daniel Smith Art Supplies and is no longer available. 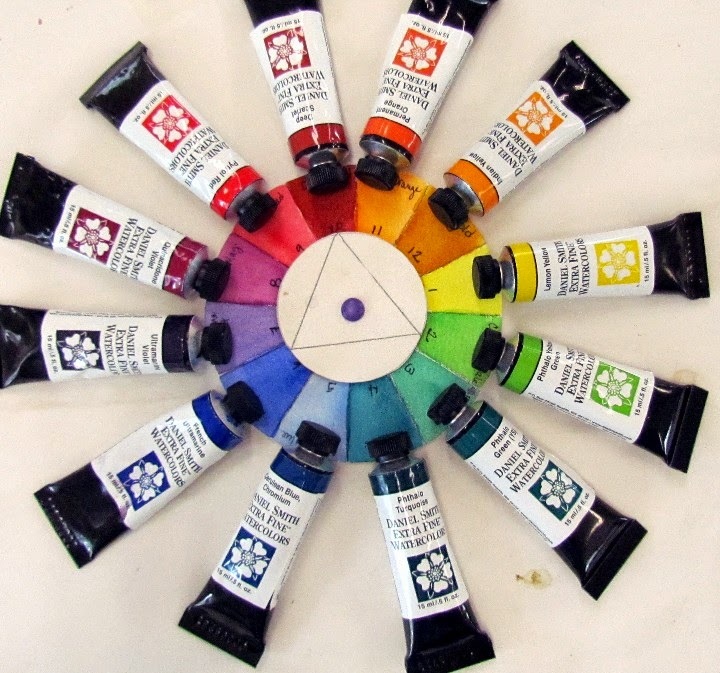 Here are the supplies that were in the kit. This will give you a good idea of what you need to make your own! 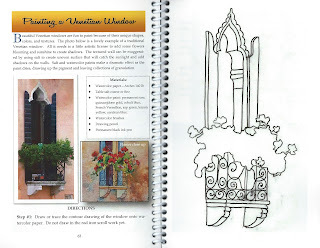 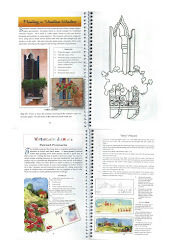 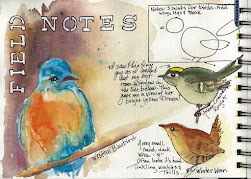 Below are a few pages from my self-published watercolor book. 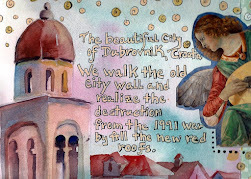 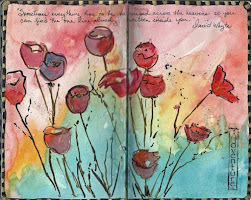 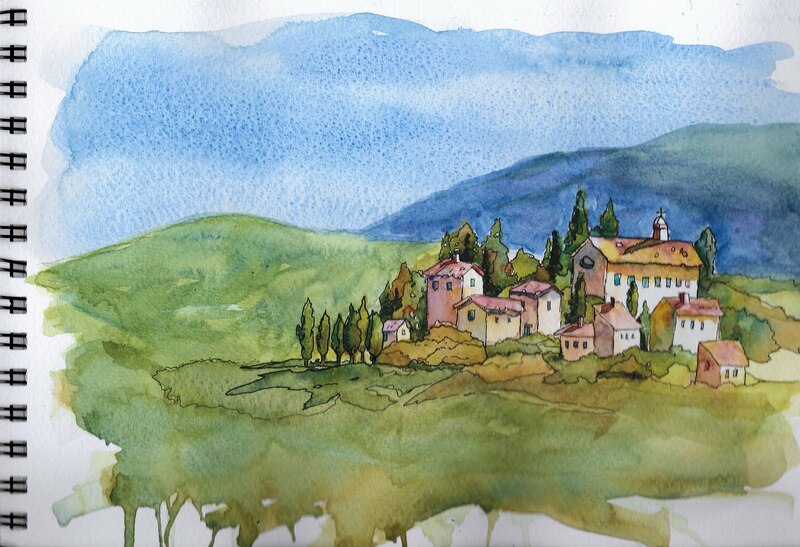 Take a journey with Jacqueline Newbold and her watercolor travel journals. 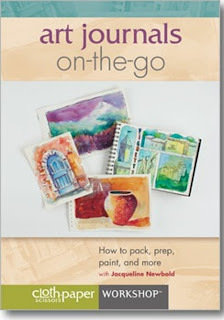 Learn how to put together a lasting, visual diary of your travels by combining painting, journaling, and collected ephemera in unique ways. 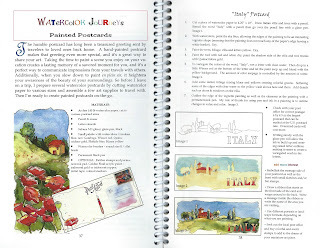 Create quick on-the-go paintings with watercolor washes, water-soluble pens, pen-and-ink, sea sponges, and textured backgrounds. 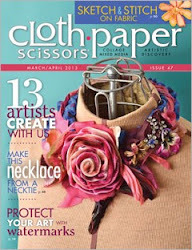 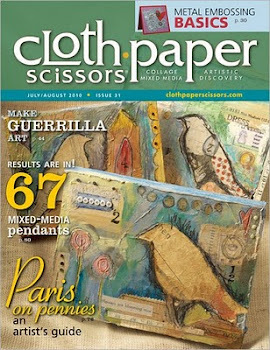 Enhance your journals with maps, old book pages, pockets, tags, and more. Whether you’re traveling to Europe or to a local café, you will discover how much fun it is to record your life journeys with watercolors. 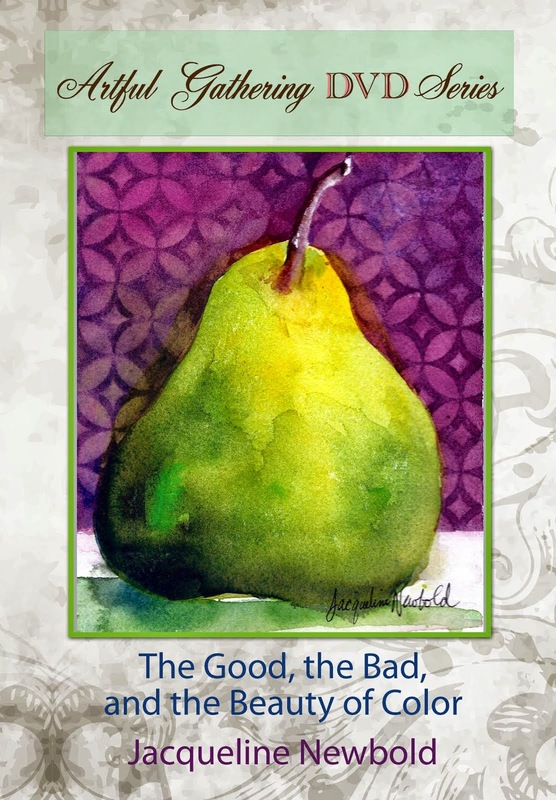 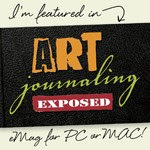 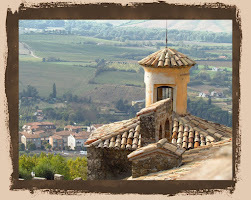 CHECK OUT MY DVDs with the ARTFUL GATHERING ONLINE ART RETREAT!